Hello OCC friends! 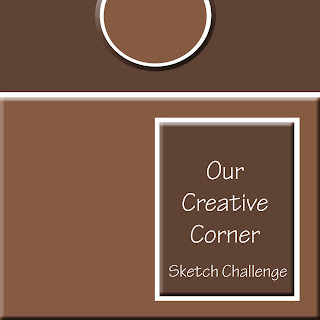 Welcome to another challenge here at Our Creative Corner! We want to thank all those who participated in last week's color challenge, your samples were amazing – we LOVE when you play along with us!! Next Saturday we will announce the NEW OCC Design Team, we hope you will stop by & say hello - we even have some fun goodies to giveaway!! 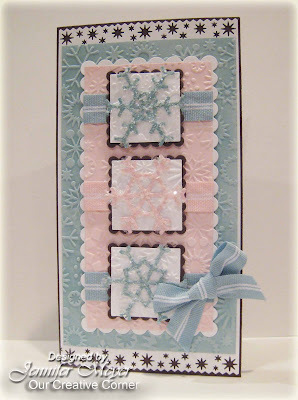 Before we show you the OCC designers' samples, we'd like to introduce and welcome our Guest Designer for the week, Rose Miller. 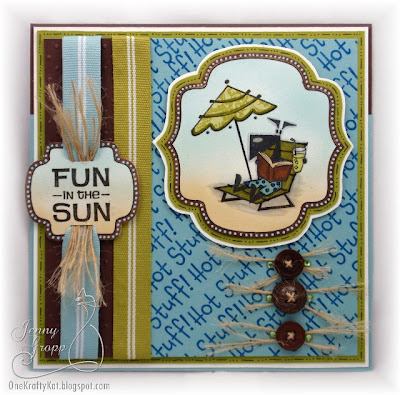 Here is her fun sample… Thanks for joining us this week, Rose!! To play along, upload your creation to your blog or gallery, then leave us a comment linking to your project so we can check it out. Remember, there are no time limits to our challenges. Feel free to play along whenever you're able. If you upload to SCS, use keyword: OCCC. 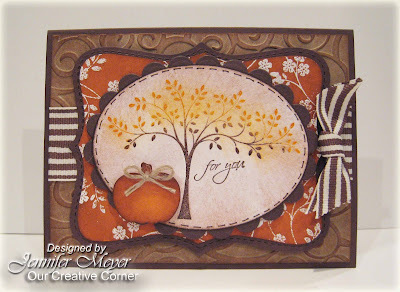 Hello OCC friends and welcome to another challenge from Our Creative Corner!! 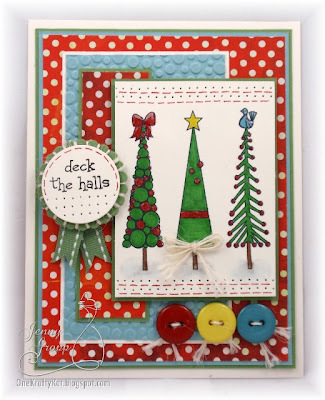 Thanks to all who played in last week's Christmas in August challenge, it was our biggest challenge participation yet - all of your samples were so inspiring!! Before we start this week's challenge, we would like to thank ALL those that applied for the OCC Design Team! We are reviewing all of the designers that applied & will announce the NEW Design Team September 5th. 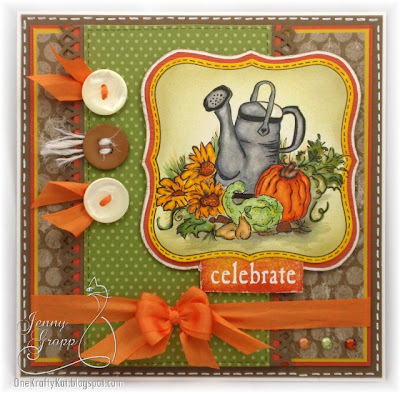 For this week, Loretta Lock has put together a color challenge. 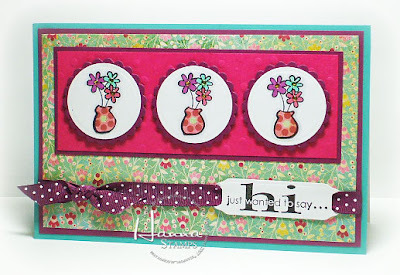 Stampin’ Up! has five NEW in-colors - Rich Razzleberry, Melon Mambo, Crushed Curry, Dusty Durango, Bermuda Bay & Soft Suede. Feel free to substitute for colors that are similar - we can't wait to see what you come up with!! There is no time limit on our challenges - feel free to participate whenever you are able. To play along, upload your creation to your blog or gallery, then leave us a comment linking to your project so we can check it out. If you upload to SCS, remember to use keyword: OCCC. 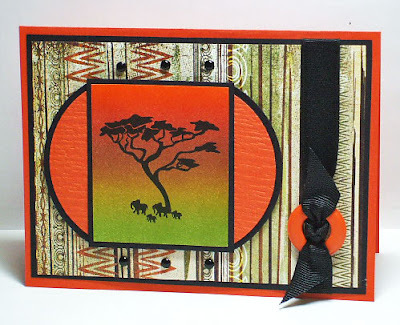 This week we also have a guest designer with us. 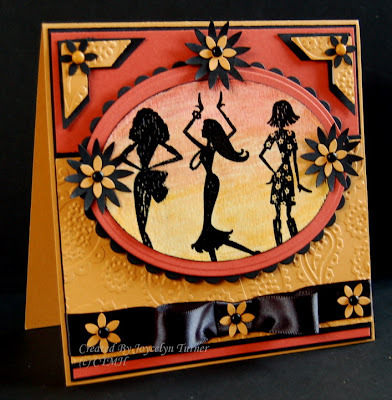 Please welcome Dalis Acevedo, with her cute door hanger! 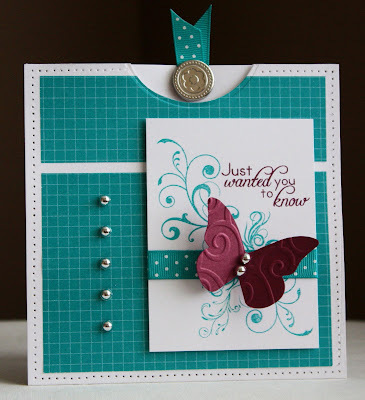 You can find more of Dalis's creative cards & projects on her blog Stamper Girl . 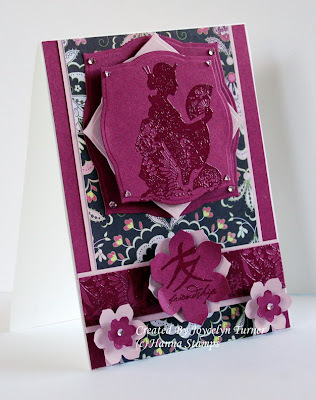 Thanks Dalis for joining us for this week's challenge! Hello OCC friends!! 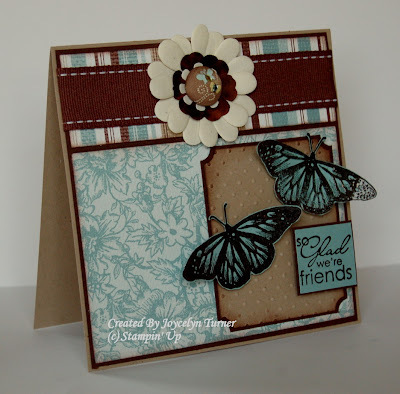 Thanks to all who played in last week's inspiration challenge, your samples were amazing and we love it when you play along with us!! Last week we announced we are looking for a few girls to join the OCC Design Team. If you are interested in a spot, please leave your name HERE and include DT after your name. You will have until August 20th to apply, we then will announce the NEW DT September 1st. 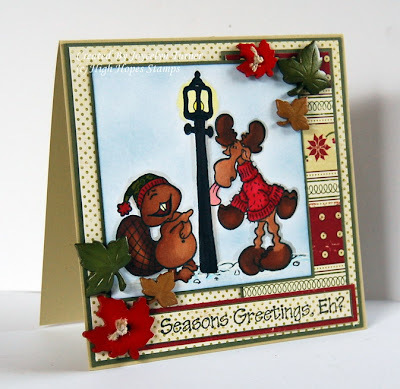 This week our August hostess, Loretta Lock, has challenged the OCC to Christmas in August. 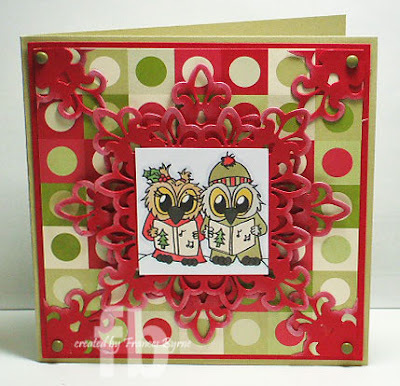 With Christmas right around the corner it’s time to warm up those holiday stamps. Hello OCC friends!! 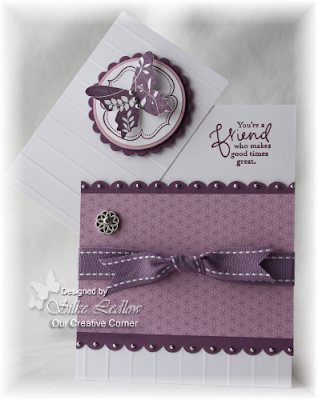 Thanks to all who played in last week's color challenge, your samples were beautiful ~ Thanks for your support and outstanding inspiration week after week!! Before we start this week's challenge, we would like to announce that we are looking for a few girls to join the OCC Design Team. If you are interested in a spot, please leave your name in Mr. Linky and include DT after your name. You will have until August 20th to apply, we then will announce the NEW DT September 1st. 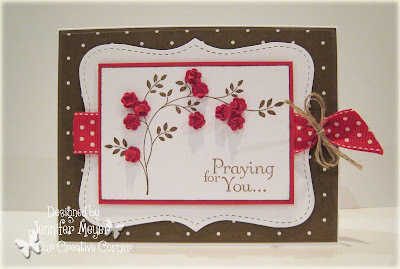 This week our August hostess, Loretta Lock, has challenged the OCC to an inspiration challenge. 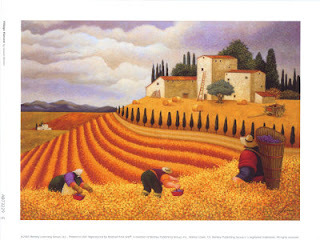 In rural communities, it’s almost time for harvest. There is no time limit on our challenges - feel free to participate whenever you are able. To play along, upload your creation to your blog or gallery, then leave us a comment linking to your project so we can check it out. If you upload to SCS, remember to use keyword: OCCC. Hello OCC friends!! 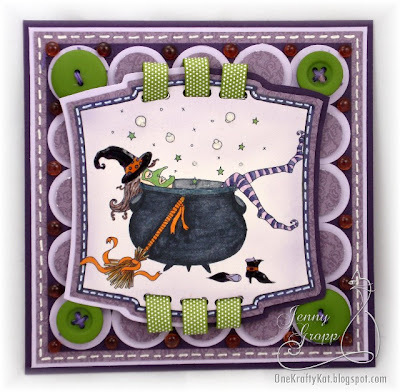 Thanks to all who played in last week's sketch challenge, it was a so fun to see everyone's creations!!! Before we start with the challenge, we would like to announce the winner for the $25 Gift Certificate to Impression Obsession . 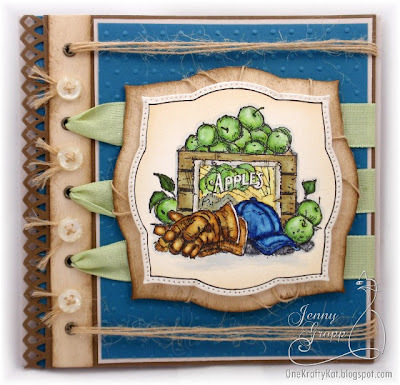 Congratulations to Georgia, check out her blog: Gram's Place. Please email us your address so we can get your goodies out to you. Thank you to Impression Obsession for sponsoring the Gift Certificate. 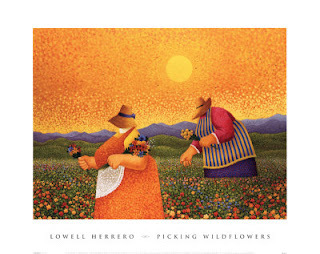 Please help us welcome our August host, Loretta Lock. 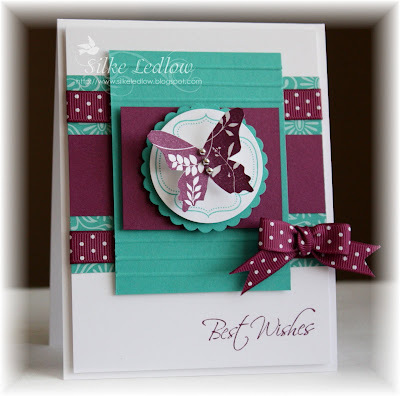 This week Loretta has created a fun color challenge. “When I am old I shall wear Purple”. 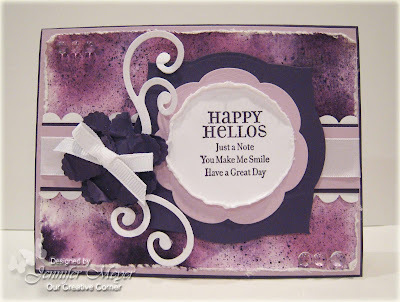 Create a card/project using shades of purple - feel free to add a neutral color.